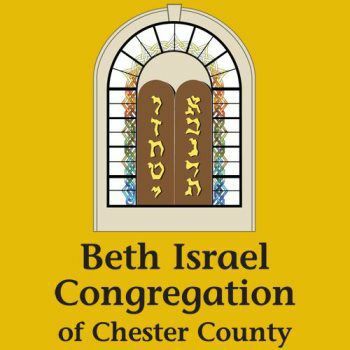 Beth Israel Men's Club is open to all men affiliated with Beth Israel, our past programs include Sukkah construction, Spring Clean up, Guest speakers, Providing cooks and servers for community events, Sports events and field trips, and more. Men’s Club is open to all male members of the congregation. We are proud and happy to be of service to the congregation and provide social, educational and family activities. Sports events, field trips, and more.